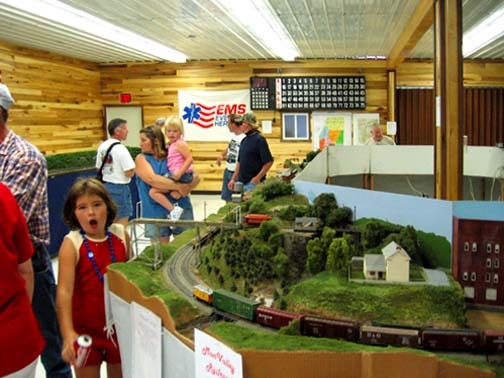 Join thousands of visitors who come to Rowlesburg from the 1st of May to the end of December! FESTIVALS COMING NEXT: 11th Annual River City Festival of the Arts. Theme this year: Preston County Bicentennial, A Celebration of 200th Birthday. ﻿FRI SAT SUN MON May 25,26,27,28, 2018﻿. WHAT TO DO IN THE AREA? Hike the Allegheny Trail, tour Civil War Battle sites, or watch and photograph the famous West End railroad, still in operation. 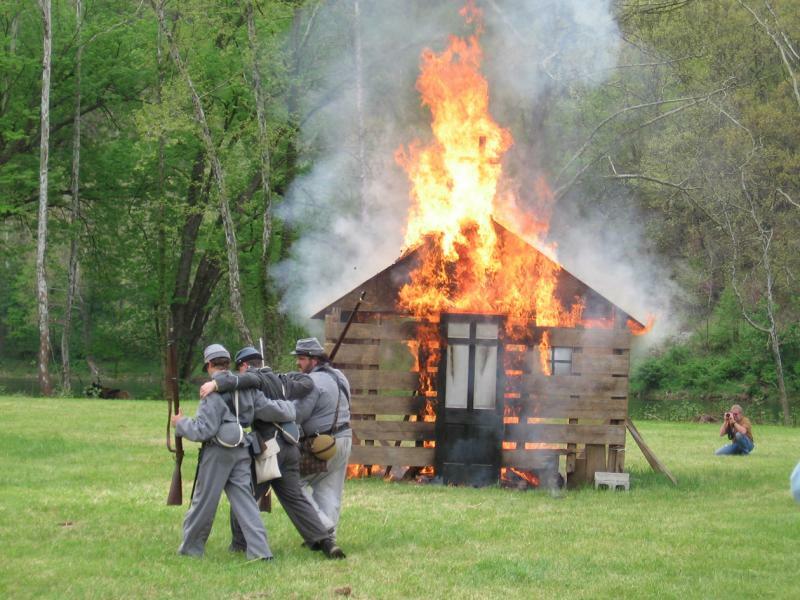 Join us for the spring to celebrate the Victory of Rowlesburg. Historic Rowlesburg was a critical railroad link during the Civil War. Its famous bridges were a target of Robert E. Lee and Jefferson Davis. Or, come and see the River City Arts festival on Memorial Weekend. 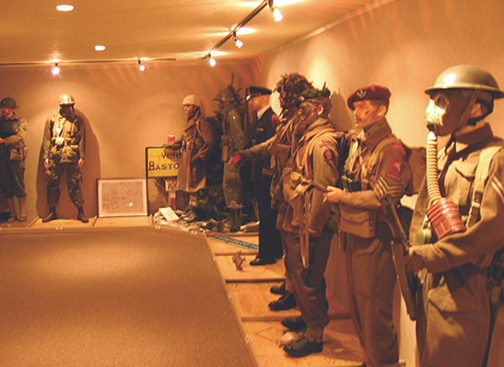 The WWII Reenactment is held in June each year with groups from several states. Festivals and still more festivals! Rowlesburg is the home of the WV Bicycle Racing Association Championship Race, the fall Time Trials and Spring and Mountain State Dirty Double﻿. 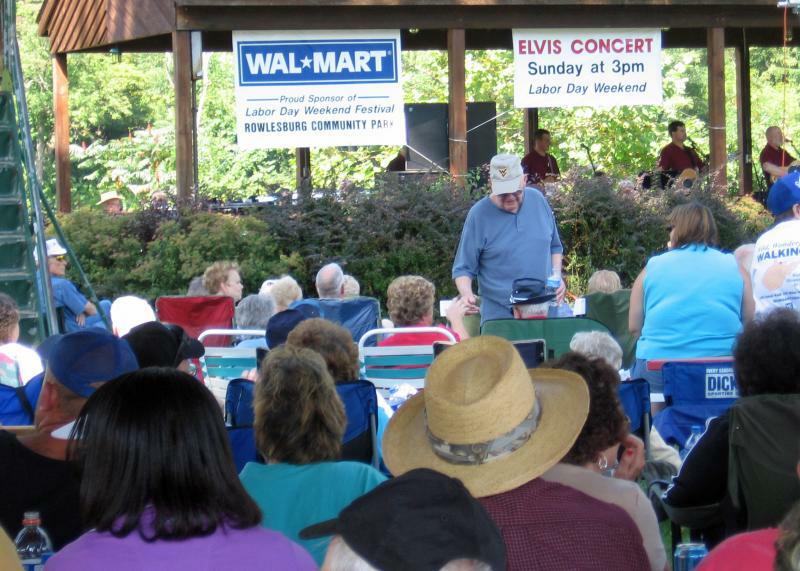 Then there is Labor Day Weekend and the famous Ox Roast, and the West Virginia Chestnut Festival on Columbus Weekend. The Christmas Market tops off a year of festivals. But, come any weekend and walk among lifelike soldiers in the spectacular WWII Museum, open all summer, and take in the priceless collection of B&O model bridges. The bridges were built for the 1927 Centenary Celebration. 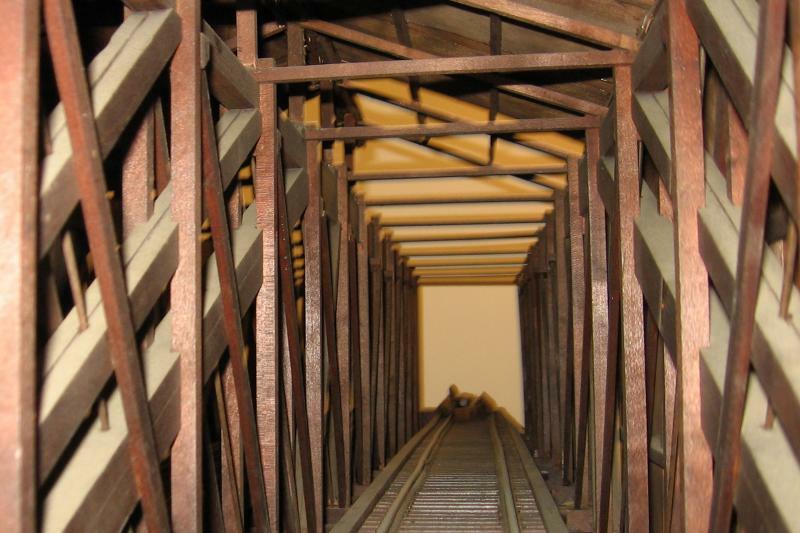 Several of the models typify bridges used to carry the railroad across Cheat River. The bridges are on loan from the B&O Railroad Museum. For all of the things to do and see click below. You'll always enjoy your time in Rowlesburg, West Virginia! Keep up with activities by joining Rowlesburg Friends on facebook. Click here, VISITOR GUIDE, for a photographic tour and index. For Labor Day Weekend Festival, click FESTIVAL. For river activities contact Blackwater Outdoor Adventures in nearby St. George. They rent canoes and kayaks, and they run rafts on the Narrows just north of Rowlesburg. For tour opportunities contact Mountaineer Country Tours in Kingwood. JoAnn Peterson is the owner. Call: 304-329-6336. Click HISTORY for photos and prints of early Rowlesburg. For RVs and campers contact the mayor's office: 304-454-2441. Tent camping allowed. Electric, water and bathroom facilties. The remarkable Arthurdale Heritage Center is less than a half-hour by car. Don't miss the July Hertage Festival! 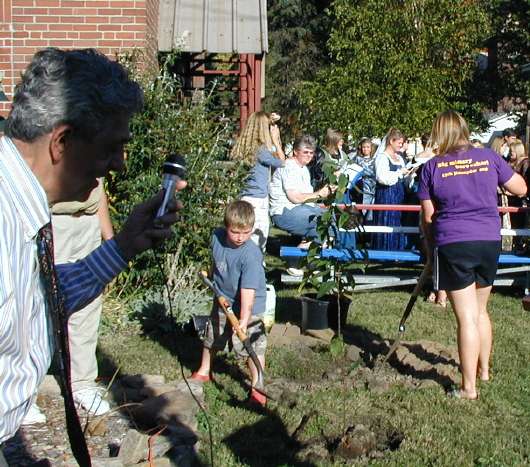 Chestnut Festival--planting a chestnut tree. Centenary Model Bridge Exhibit--Szilagyi Center. 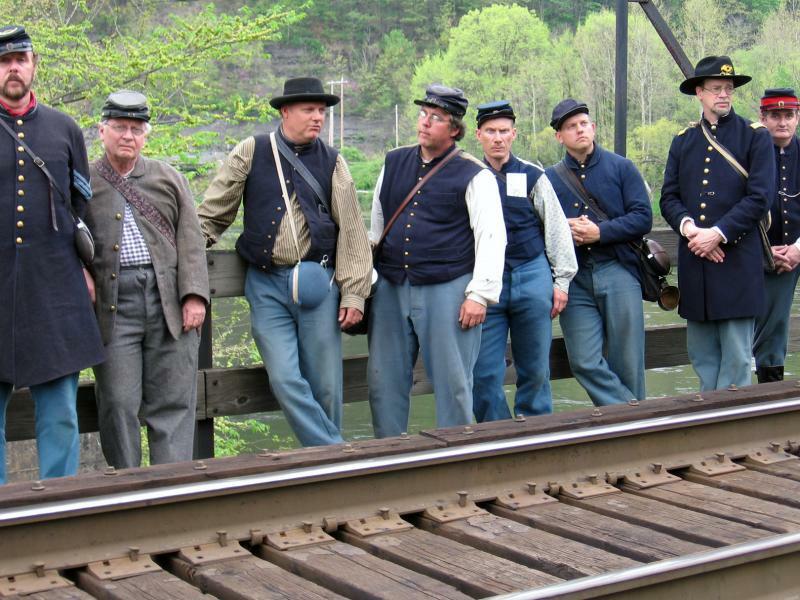 Reenactors at the RR bridge they defended in 1863. Call Us Today! 304-454-2441 or 978-270-3847. Copyright 2010 Rowlesburg Tourism Commission. All rights reserved.